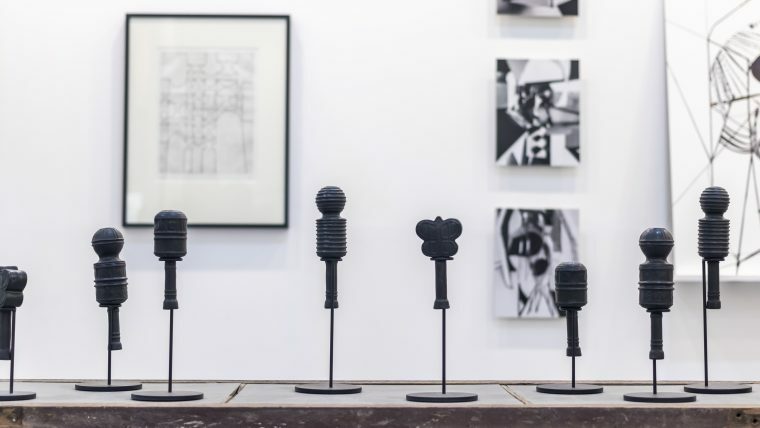 India Art Fair sees a particularly strong representation of leading Indian galleries, deepening its audience’s engagement with the region’s creative landscape. 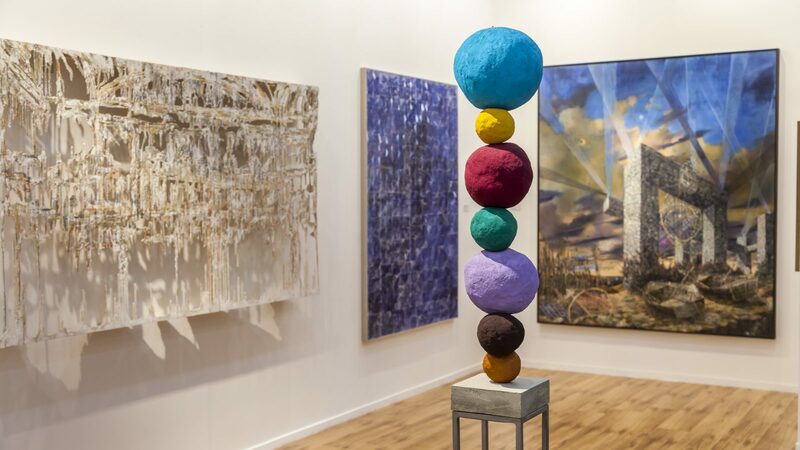 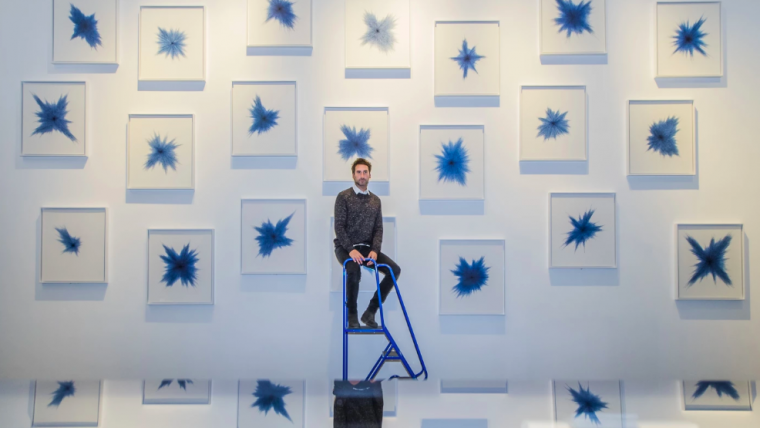 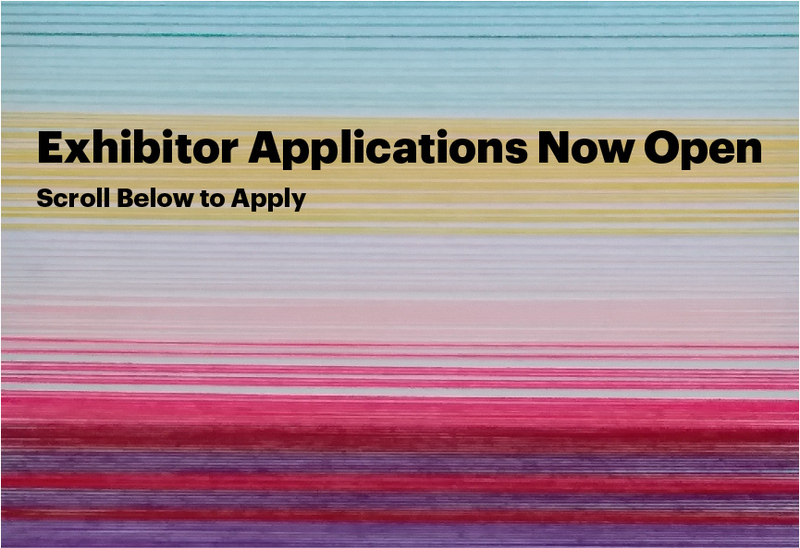 Complementing the fair’s regional perspective, carefully selected galleries from across Asia, Europe, North and South America showcase their globally-recognized artists, many of whom have never exhibited in the country before. 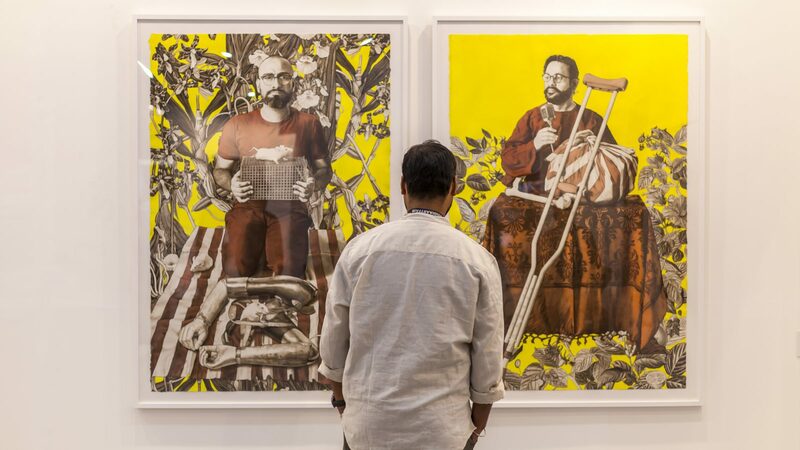 Altogether, the fair features a range of galleries offering unrivaled access to new and exciting art from India, South Asia and beyond.